Is there anything Kacey Musgraves can't do? The Texas-raised alt-country singer has turned her life experience into fodder for two critically acclaimed albums, earned a pair of Grammy Awards and become a country music sensation without much help from the Nashville radio establishment. Last month she became the first country artist ever to play at the century-old Apollo Theater in Harlem, to a sold-out crowd. 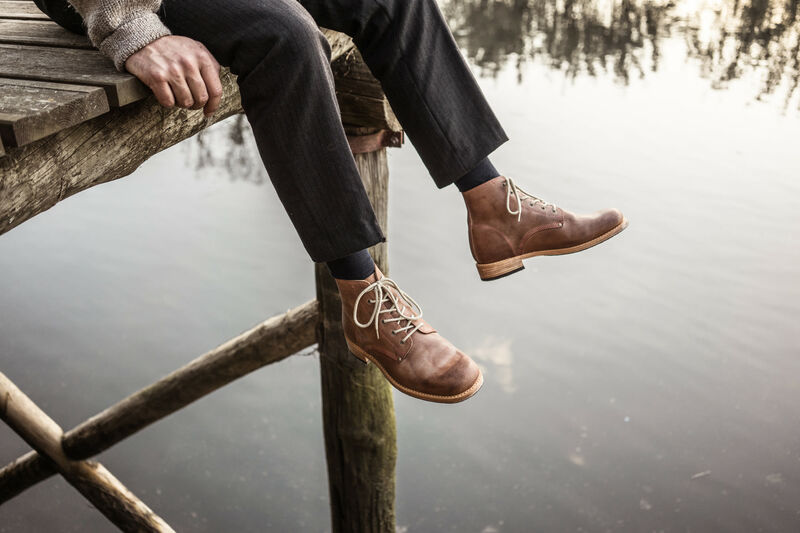 The Golden Arrow boot is inspired by Musgraves' own favorite pair from the 1950s. This month Musgraves is partnering with another stylish, Texan icon that's not afraid to break the mold. She partnered with luxury boot brand Lucchese to design a micro collection that's full of fun and youthful spirit. 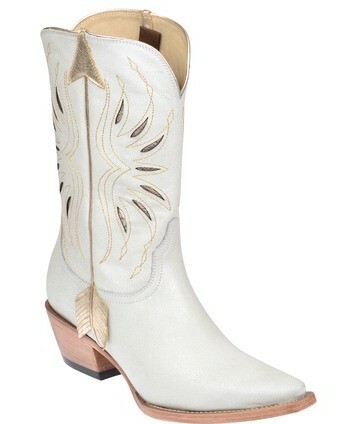 The Kacey for Lucchese designs were inspired by everything from equestrian culture (the tall, fringed Gallop) and time spent in Mexico (the colorful Monterrey ankle boot) to a retro pair of stylized white boots made in the 1950s that Musgraves wears almost exclusively to perform—for the Lucchese version, she even added an arrow detail as a reference to her inspiring CMA Song of the Year hit, "Follow Your Arrow." 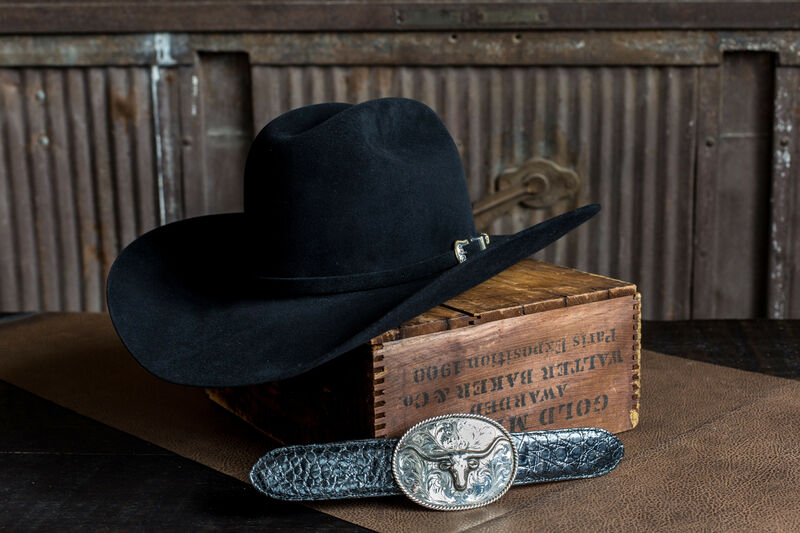 The Kacey for Lucchese collection is priced between $329 and $399 and available now at the Lucchese store in Highland Village.